Still looking for something to do the 4th of July weekend?! 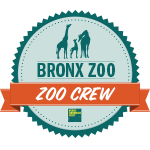 The good folks over at The Bronx Zoo have got you covered! 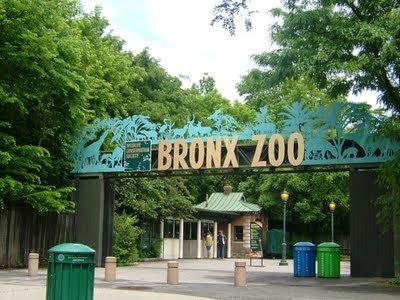 The Latin Grammy winning group, Lucky Diaz and the Family Jam Band will be performing live at The Bronx Zoo on July 4th, July 5th, and July 6th! Head over to the Grizzly Corner at 12:30pm, 2pm, or 3:30pm in order to check out this popular children's band that features indie music sounds that are rooted in their whimsical and child-friendly imaginations. The jamming group recently made live appearances on CNN, Sprout, and Univision. Plus, they're coming straight off a nationwide tour. So, get ready for a hip-shaking, heap-bopping, dance party explosion of indie fresh pop rock beats at this interactive show. Oh, and don't worry, the kids will have fun too. 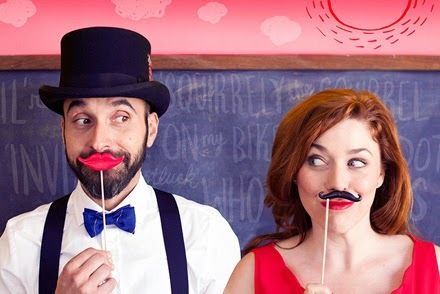 In order to celebrate the awesomeness of this husband-wife duo, one (1) lucky Mommy Delicious reader will win a prize package that includes the following: priority seating, a photo opportunity with Lucky Diaz and Band following the performance, a Lucky Diaz CD, and other special goodies. "Like" Mommy Delicious on Facebook and share this giveaway on Facebook. 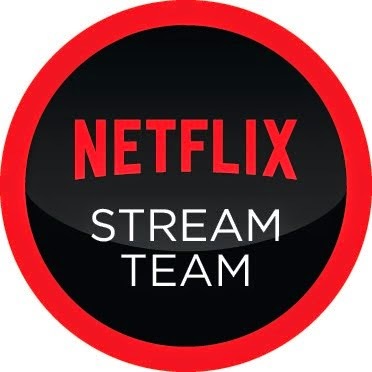 One winner will be chosen at random on Thursday, July 3rd. Good luck! And happy jamming!